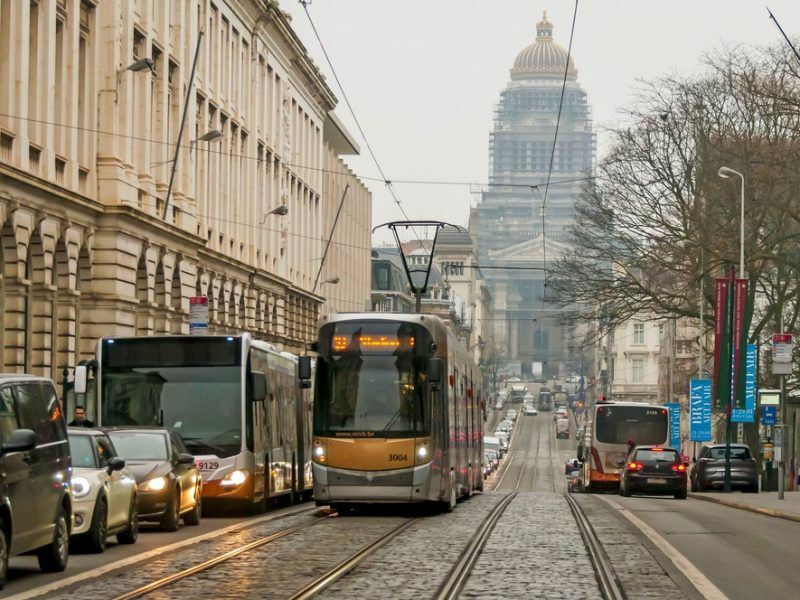 Anyone driving diesel Euro 0 and Euro 1 cars, vans, buses and minibuses in the Brussels Region can now be hit with a €350 fine, thanks to legislation that fully comes into force on 1 October. But other cities in Europe are already getting the dirtiest diesels off their roads. In February, a German court ruled that cities are free to ban older cars and in May confirmed that they could do it immediately. A Leipzig court said that cities like Hamburg, Frankfurt and Stuttgart could ban cars with less stringent technology than the Euro 6 standard. Of the 15 million diesels on the Bundesrepublik’s roads, only 2.7 million are Euro 6. Barcelona is also set to exclude any cars older than 20 years from its roads during weekdays, in an effort to curb congestion and improve air quality. 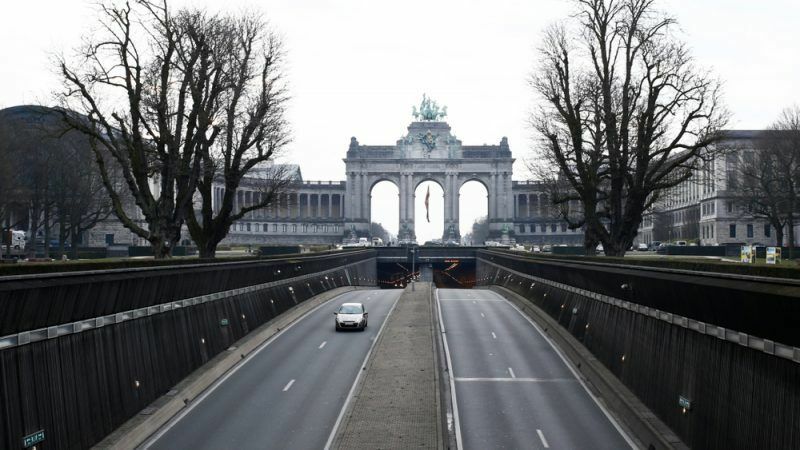 Air pollution is a hot topic in Brussels, after it was revealed that the city recorded illegal levels of nitrogen dioxide particles for the third year in a row. Nitrogen oxides are one of the main emissions created by diesel cars. The city-region’s local government is embroiled in a court case, currently pending an advisory ruling from the European Court of Justice, that claims insufficient measures have been taken to bring air pollution to heel. On 14 October, Belgium holds local elections to elect municipal council representatives and, in Brussels at least, a new mayor. Public issues like transport and mobility are one of the main areas of competence and political analysts believe the pollution problem could prove crucial. 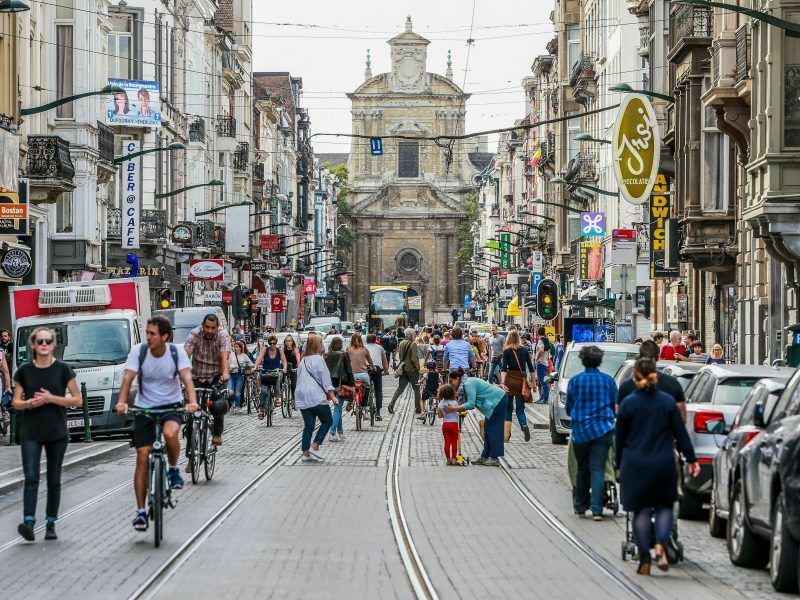 Last month, Brussels went car-free for one Sunday and air quality was immediately improved according to data provided by official monitoring stations. There have since been calls for the day to be made a monthly rather than an annual event. Current Brussels Mayor Philippe Close and Parisian counterpart Anne Hidalgo have urged other cities around Europe to hold their own pedestrian-only days at the same time and make it a continent-wide event. In a step in the right direction for e-mobility advocates, the Brussels Region transport authority (STIB) rolled out its first fully-electric bus on Monday too. It will run on line 13 and four more vehicles will be added in October alone. STIB plans to have fully electrified its fleet of buses by 2030. Stand on Ave de Tervuren in the morning or evening rush hour (or indeed any other major axis) & you will see that most of the vehicles are less than 5 years old i.e. mostly Euro 6, 4 or 4. The problem is that European car manufacturers have for years avoided taking meaningful action to reduce emissions. They still sell pointless 4x4s (as must-have vehicles) & it would be a reasonable point to assert that they have, through their lack of action (on emissions) killed more people, prematurely than the likes of Daesh have directly. Bravo. Never mind everyone working for the EU in one way or another will claim it back on expenses it’s the plebs it will hit as usual with EU diktats.